Maximize Your Home’s Square Footage With A Functional Outdoor Living Space. Bring the party outside and enjoy the outdoors longer with a beautiful outdoor living space, warmed with a stylish and functional hearth. Outdoor kitchens and fire pits are the trend in home improvements, giving families an extended living space that invites in the wellbeing of nature without the hassle of a home renovation. Edwards & Sons provides guidance and advice as you bring your outdoor living dreams to life. Create Memories With A Wood-Burning Or Gas Fire Pit. Imagine the pleasure of a warming fire pit as your enjoy your outdoor living space into the months that you usually spend cooped up inside. 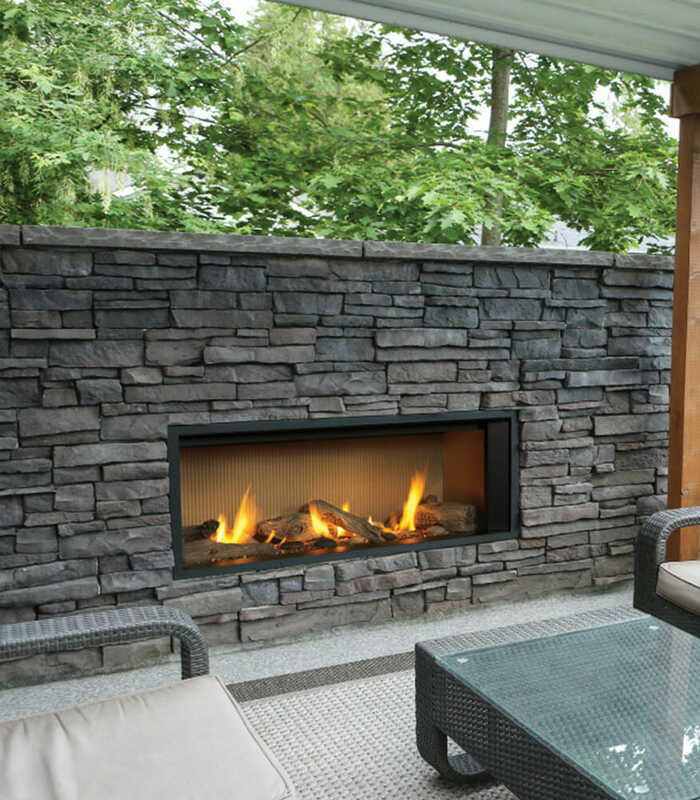 Outdoor wood-burning and gas fire pits offer the comfort of a cozy fire year round. Whether you want to roast marshmallows or sit and enjoy the conversation that a crackling fire invites, Edwards & Sons has the right fire pit for you. We install and maintain all the products we sell, leaving you to enjoy the fire pit safely installed by professionals. Contact Us Today For A Free Estimate For Better Outdoor Living!